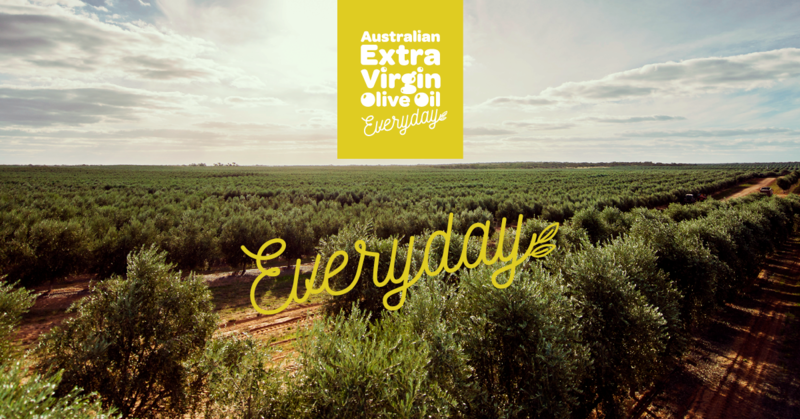 Olives South Australia, the Australian Olive Association (AOA) and Bovalina Olive Oil Group are hosting an Olive Field Day at Penfield Gardens on Thursday, 22 March 2012, from 9am-4pm. 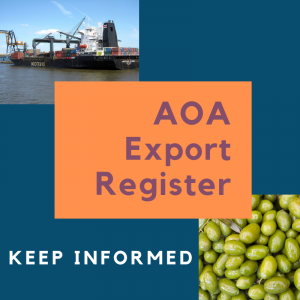 Specialist interstate and local guest speakers will present on topics including olive growing and harvesting, disease treatments, oil handling, table olive standards, Codes of Practice, industry trends and future marketing directions. The day will also include harvesting and in-grove equipment/product demonstrations and displays. 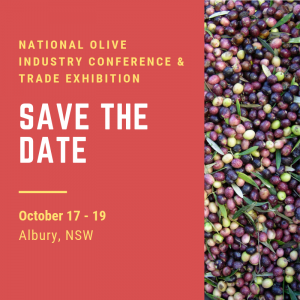 The event is open to all olive growers, producers and interested parties and entry is free, with refreshments available for purchase on site. 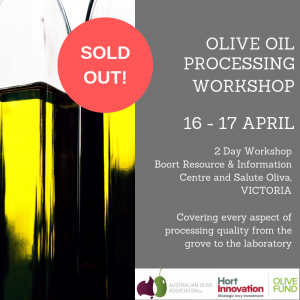 For more information contact Anthony Papalia on 08 8284 7559/0419 804 068 or mail@bovalinagroup.com. 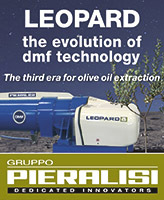 Exhibitor enquiries to George Atsalis on 08 8351 8611 or info@eclipseenterprises.com.au.